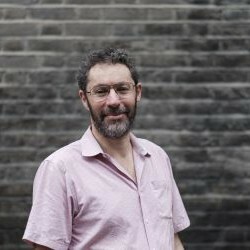 Leon Feinstein is Director of Evidence at the Office of the Children’s Commissioner where he leads work on measurement, surveys and analysis in relation to the experiences and outcomes of children. From 2013 to 2016 Leon was Director of Evidence at the Early Intervention Foundation, an independent charity and “What Works” centre, working to evaluate the impact of early intervention. From 2008 to 2013 Leon was a civil servant, working in the Treasury and the Cabinet Office on policy implementation and performance policy. Before joining the civil service Leon was Professor of Education and Social Policy at the Institute of Education. Leon’s academic research concerned the intergenerational transmission of opportunity. Leon is Visiting Professor of Practice at the LSE’s Centre for the Analysis of Social Exclusion.